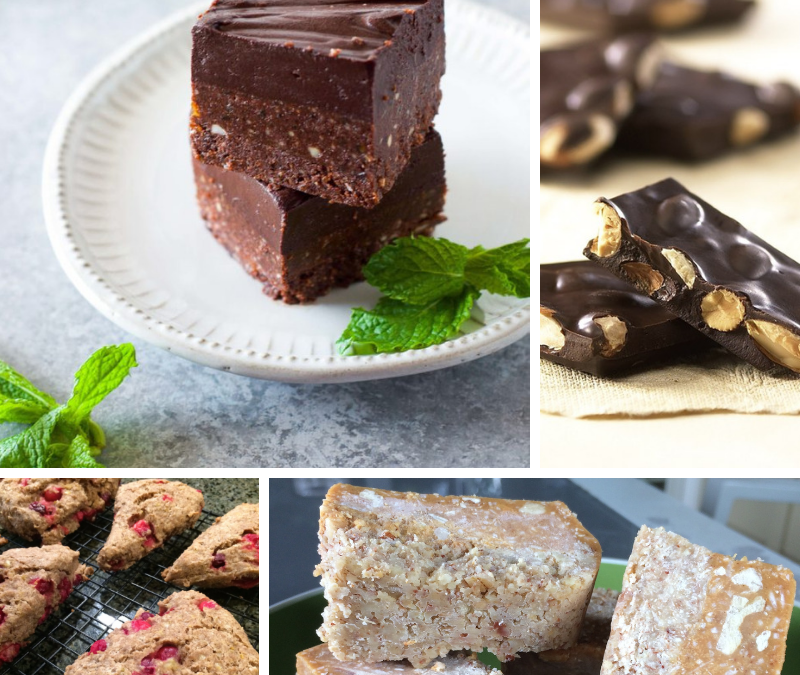 With the holidays well underway and Christmas just around the corner, I want to share with you all of my favorite holiday snacks with you! I’m sure you’re trying to think of something semi-healthy to bring to your next potluck, holiday party or family dinner. I’ve got you covered. 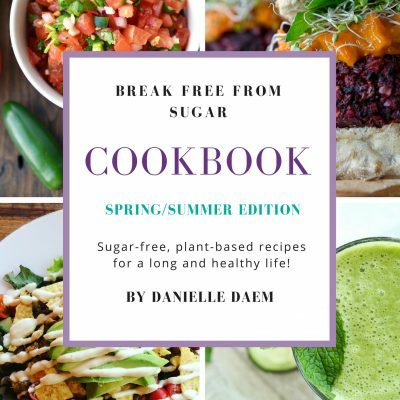 And a few of my absolute favorites form my Break Free From Sugar E-Cookbooks (Purchase your copy HERE). I hope you have fun cooking and baking this week! Come and follow my adventures and new recipes from Guatemala over on my Facebook Page and Instagram!